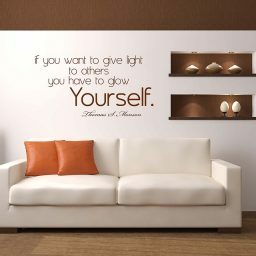 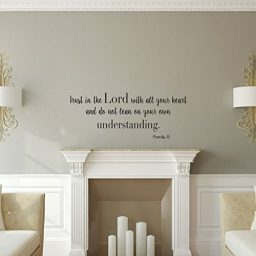 As a Christian, you want to decorate your home to reflect your faith and religious convictions. 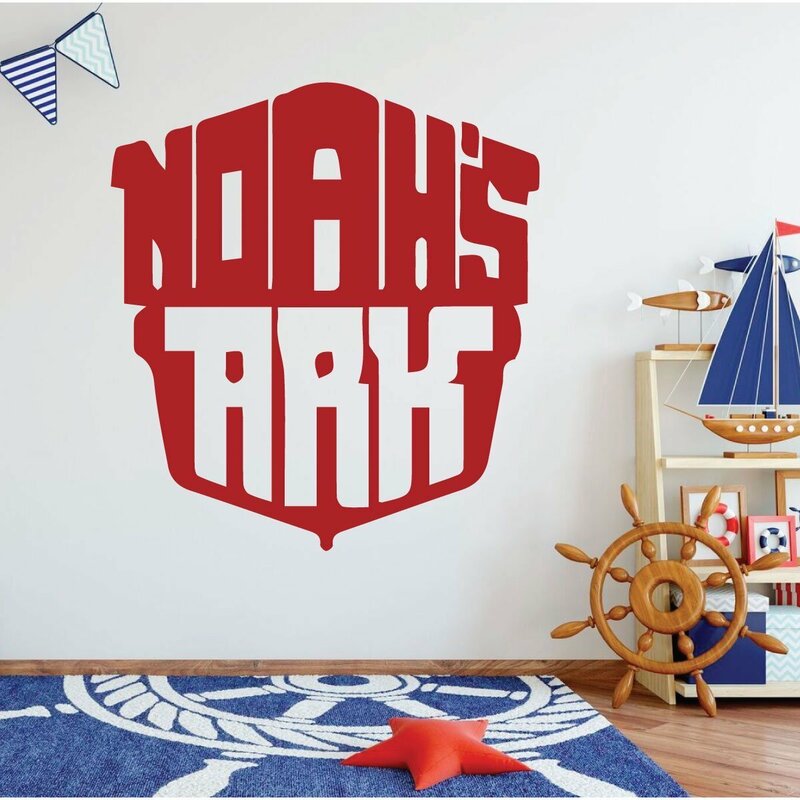 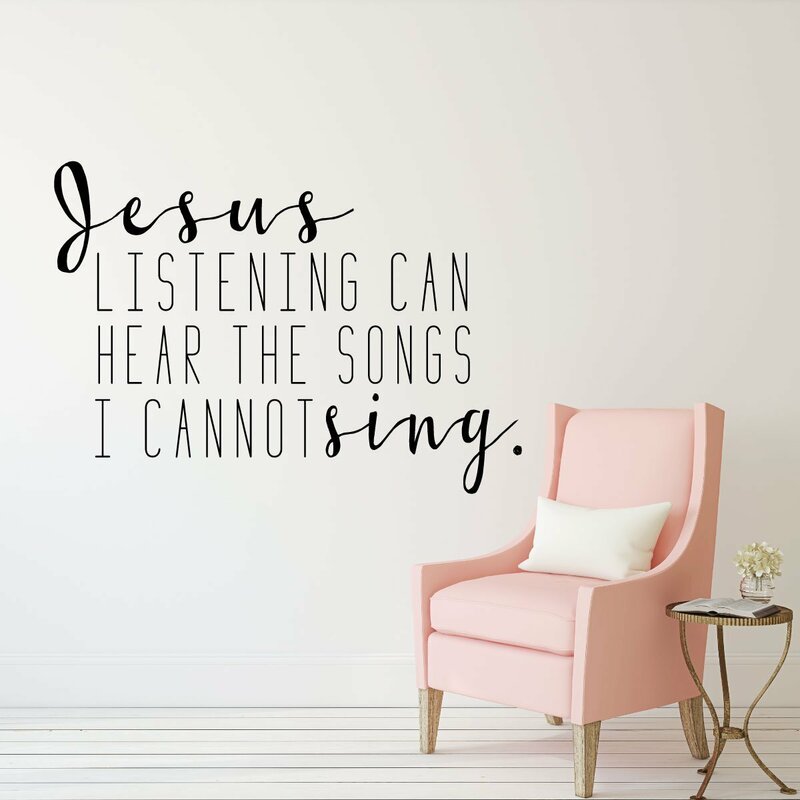 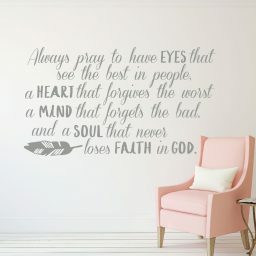 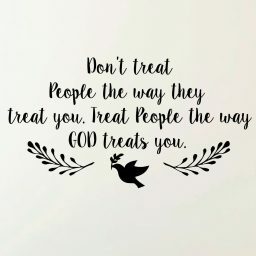 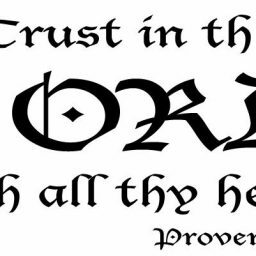 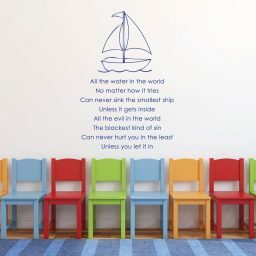 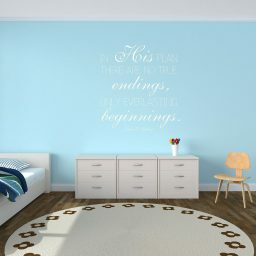 Christian themed vinyl decals that can be installed on your walls, windows, and other flat surfaces will make it easy to remember the principles you hold to as a devout Christian. 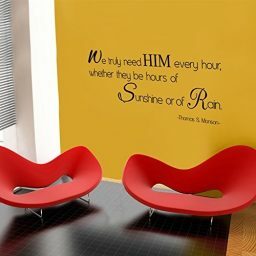 They also make good gifts for your religious friends. 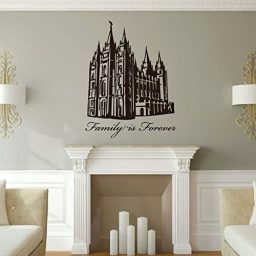 At CustomVinylDecor.com, we are people of faith too. 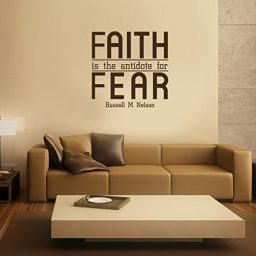 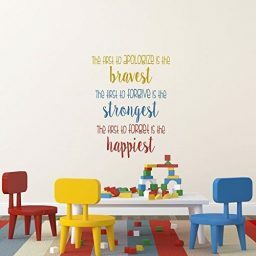 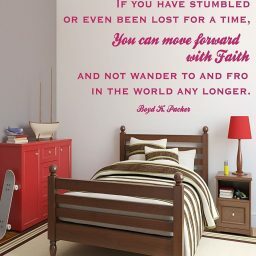 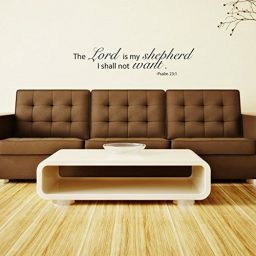 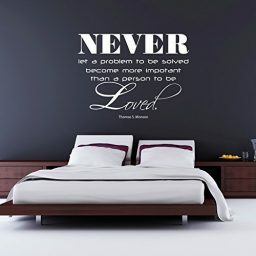 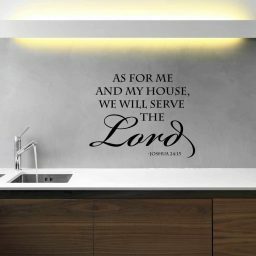 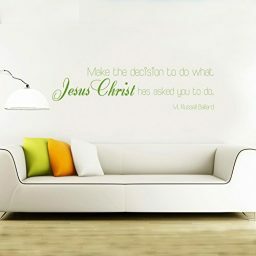 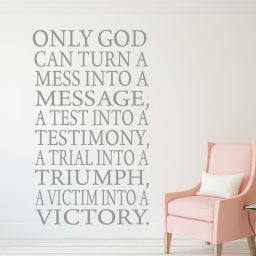 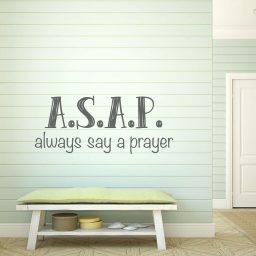 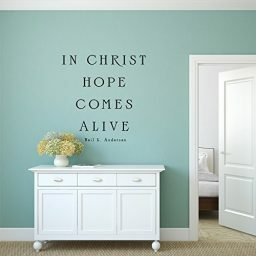 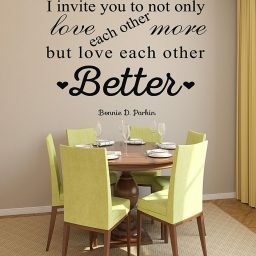 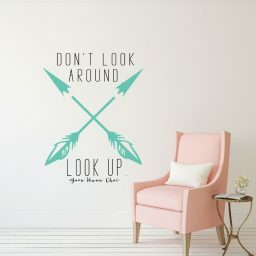 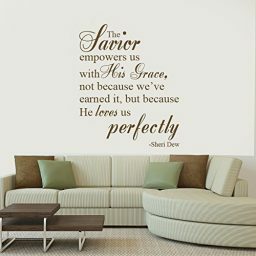 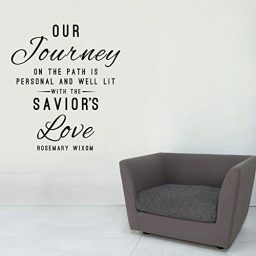 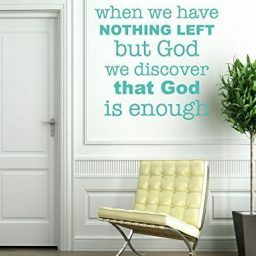 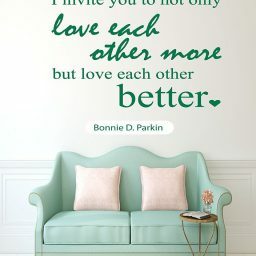 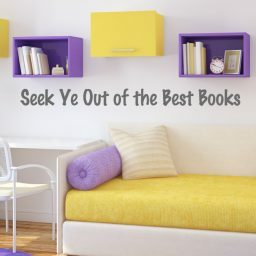 We’ve created lots of uplifting and edifying Christian themed wall decals for you to use in your home or office to show your conviction and to remind those who visit your living space of what’s most important.